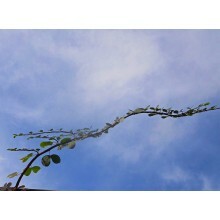 Unusual Plants There are 79 products. 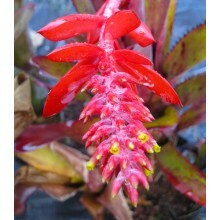 This is our selection of extraordinary plants. They are all very different and somehow unusual. 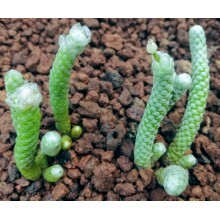 There are air plants, red bananas, living stones, plants with black leaves, zig-zag cacti and all types of eye-catching plants and conversation pieces. 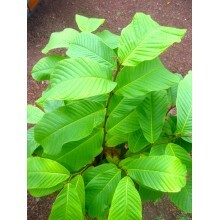 What an exotic, wonderful shrub! 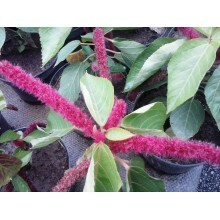 Cat's tail acalypha or Chenille Plant is a showy rounded shrub, with wide green leaves and spectacular tails of bright red flowers, produced throughout the year. 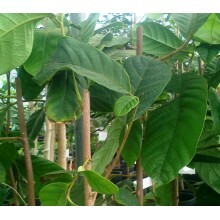 It loves HOT temperatures and will die with frost but it can be pruned and saved indoors every winter. 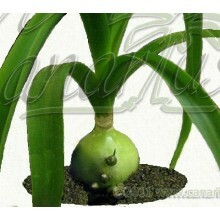 Unusual bulbous plant with a showy, glossy green bulb growing above ground, up to 10 cm in diameter. 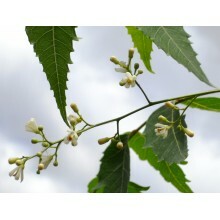 Long pale-green leaves and tall spikes of fragrant flowers. Easy growing. It takes hard drought and frost to about -4 C.
A symbol of Southern Madagascar. 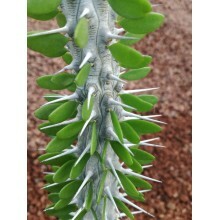 Didierea procera builds a vertical, columnar structure which is very elegant despite its thorns. 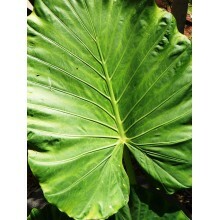 This plant produces huge leaves that can attain 1,5 in a short time. 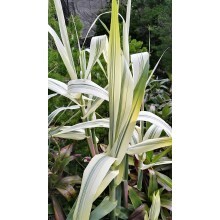 It is a must for tropical-looking gardens but it can take quite a few degrees of frost. 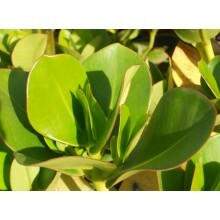 It grows well in the coastal mediterranean, with wind protection and abundat water. The stem has some itchy sap but it is edible if cooked for a long time. 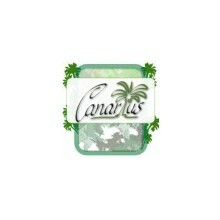 We offer a 3 cm diameter. 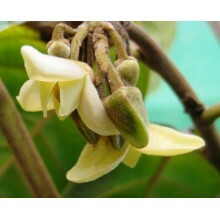 Uncommon fruit tree, with amazingly shaped flowers and fruits. 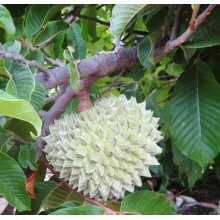 Leaves look similar to Annona cherimola but its edible fruits are yellow and shaped like a drooping pine cone. 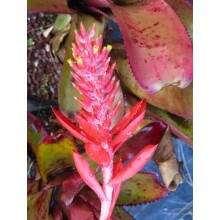 It is an early bearer and our plants are already blooming-size. 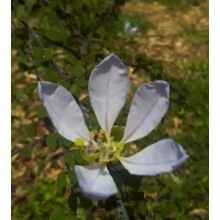 It is native to wet creeks found in the dry forests of NW Ecuador. It can bear fruits in pots! 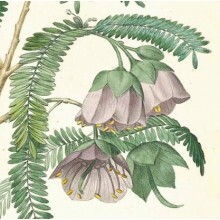 Rarely cultivated Annona, sought after by collectors for its strong-scented flowers and large good-tasting rounded fruits with unusual hooklike projections. 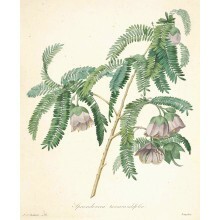 Also used medicinally in Central America and parts of South America. 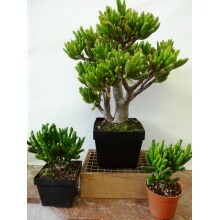 Trees take about 1 to 3 years to bear and can be grown in pots. 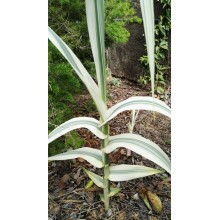 White papery, papyraceous leaves grom from this marvel of nature from the Karoo desert in South Africa, where they grow in full sun among quartz rocks as their leaves reflect light. 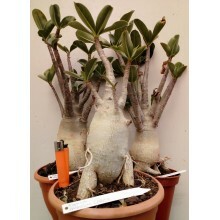 The most unusual of all the Bauhinias from Madagascar. 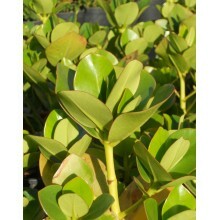 This shrub has very architectural growth with small nice foliage and lots of blue-violet flowers. 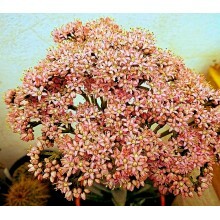 It takes harsh and cool conditions, so it is suitable for coastal Mediterranean gardens. 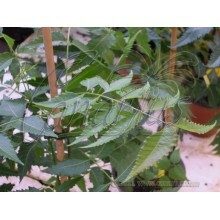 Cadia is an ornamental shrub from Eastern Africa and Arabia, at 500-2100 m asl. 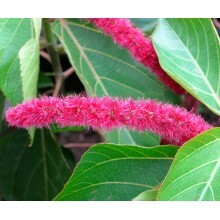 It has graceful arching branches with pinnate leaves and bell-shaped pink to purple flowers. 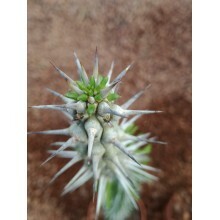 Rare succulent twiner from South Africa. 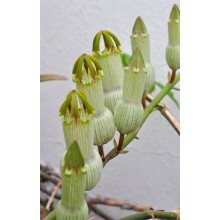 It produces groups of 2-4 large, exotic, unusual flowers, opening one after the other, about 6 cm long, pale green to white. 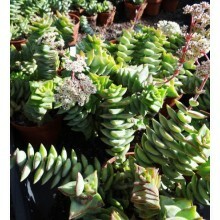 Attractive Crassula with gray leaves in opposite rows and clusters of white-pink flowers occur in Summer. Why don't you have a look at these other sections?